For one North Texas family, it all started with an ad on Craigslist. A house in Burleson was going for $900 a month with all utilities included. The man who identified himself as the "landlord" sent the couple a code to a lockbox with the key inside so the family could see the home. After they wired the man $1,800 and signed the lease, they moved in, thinking the home was theirs. But they were wrong. 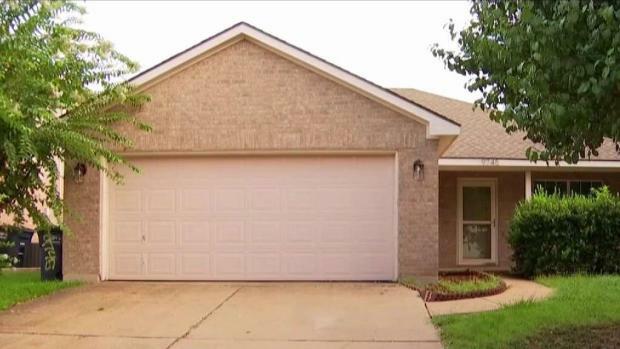 If you're in the market for a new home, Tarrant County Sheriff's Office says there's a housing scheme that could leave you homeless if you're not careful. "A lady had came to the door, and she said that she was the property manager of this house," said Elizabeth Jones. It turns out that the property belonged to Streetlane Homes, and the manager knew nothing about the so-called landlord. NBC 5 found at least two other ads on Craigslist that appeared to be from the same man. One was in Royse City, and the other in Temple, near Austin. The ads all show the same phone number. When we called the number, the man who answered identified himself as "Mr. Thomas," the owner of the home. He said he couldn't meet in person because his son was in the hospital. So, he sent NBC DFW a code to the lockbox. He said the house in Royse City was still available and we could see it as early as Monday. A quick Google search led me to the real owner: American Homes 4 Rent. 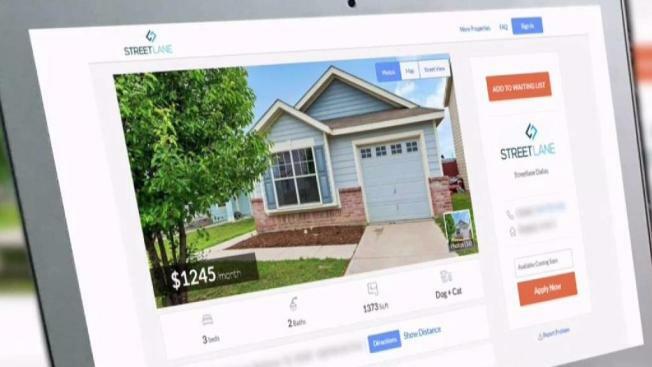 A growing scam online shows houses up for rent without the knowledge of the owner or realtor. 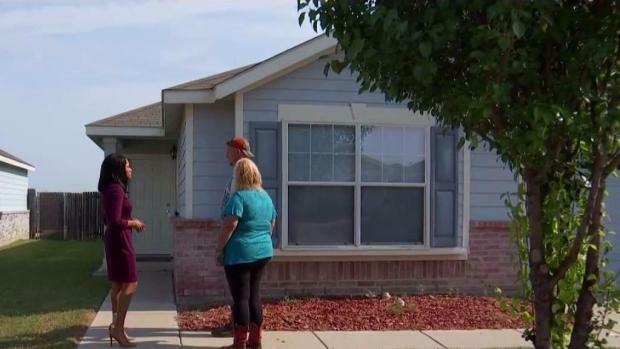 One White Settlement family says pictures of their home were posted on Craigslist, and the poster was looking for more than money. An employee with the company confirmed that the Craigslist ads we found were not legitimate. NBC 5 Responds called the person posing as the landlord multiple times, and each time, he hung up the phone. "It's very common and it has been going on for several years," said Sherri Aaron, with the Greater Fort Worth Association of Realtors. She said these scams aren't new, but technology is making it even easier for crooks to trick consumers. And on top of that, the North Texas housing market is putting pressure on renters to act fast. "Some of these landlords...They go to home depot to buy a fifty dollar combination, you know lockbox," Aaron said. "Somebody gets the combination. Then they can share it or if they know it, then all of a sudden they go over there, take the key out, and put it in their own lockbox. The technology has helped in a way, but it's hurt in a way." • It's advised that you meet with a licensed realtor or the property owner in person. If they don't want to meet face-to-face, that's a red flag. • You should also check with your county's appraisal office to verify who owns the property. You can do this online. • Never wire any money to someone you've never met. • Check the prices on nearby homes to see if the proposed rent is too good to be true. For instance, in the Royse City ad, the home was listed for $1,000 a month with utilities. In reality, that home is going for just under $1500 a month, with no utilities included.